Emily Emerson - I discovered Emily's lovely work through one of my favorite blogs Print and Pattern. I checked out her online portfolio and it looks like she specializes in both illustration and surface pattern design. Even though Emily works digitally, her illustration style has a more "painterly" look while her pattern designs have a more flat look. It's nice to see the diversity in her work (I actually work similarly so I can relate). Felicity French - Although Felicity has only been illustrating for about 5 years (since 2011), she has a very vast portfolio! Her work includes designs for greeting cards, wall art and children's illustrations. Felicity has also has published a wide range of coloring books! She has a super cute-filled Instagram account that is worth checking out! Flora Chang - I've been admiring Flora's whimsical work for a couple years now! She is an illustrator for Hallmark (wow!) and she is a very versatile artist. Her media ranges from traditional (inks, colored pencils, watercolor) to digital. Please check out her Instagram account where she shares wonderful sneak peeks into her current work and doodles. Hilli Kushnir (Silly Hilli) - Hilli is a fellow illustrator who is also represented by Astound.us. I actually contacted Astound (to inquire about representation) because I was really impressed with their artists, especially Hilli! Although she may work in different methods (lots of textures, line drawing, flat shapes etc) her style is very distinctive, and cute! In her bio on her website she mentions loving to draw characters and she definitely shows it! Check out her Instagram feed for peeks at her work, her doodles and a whole bunch of cuteness! 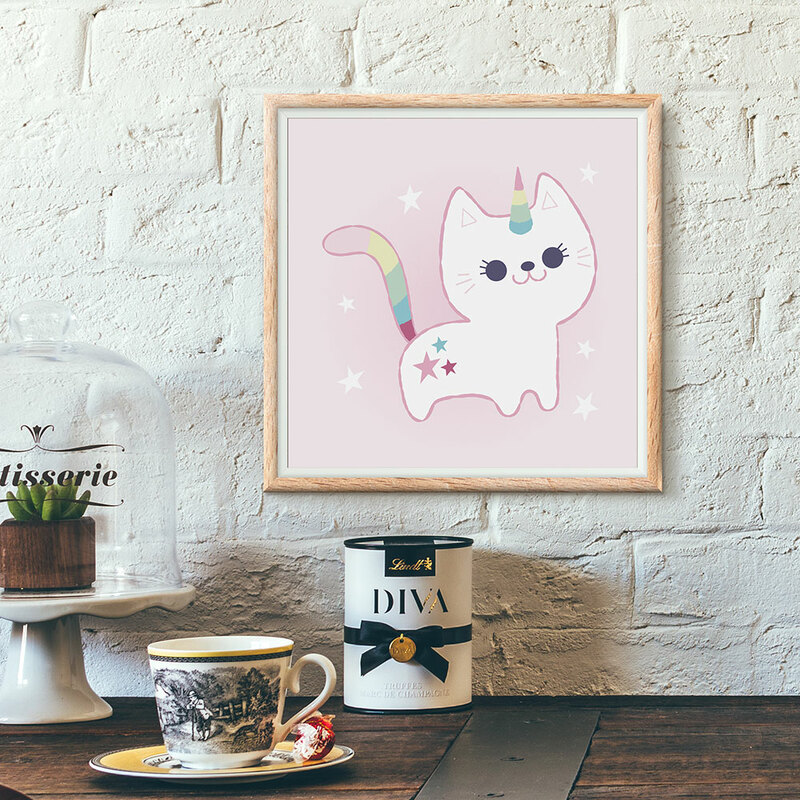 Net Picks - Me-wow Lovely Cat Designs: My daughter is crazy-in-love with cats. Not sure where she got this obsession from but her love must not be uncommon since there is an abundance of adorable designs out there.